Superb Piece Of Moldavite - NEW!! 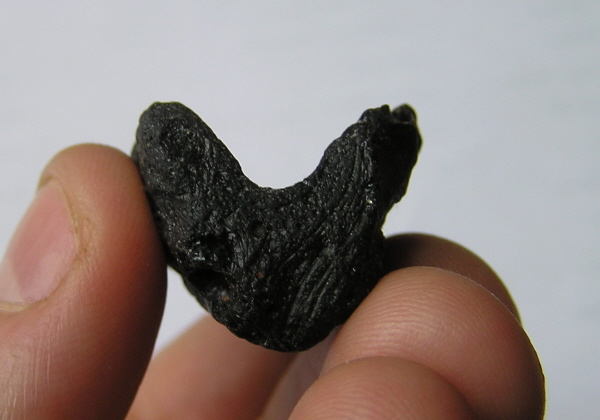 This is a gorgeous little piece of Moldavite - the strangest and most beautiful form of Tektite. Moldavite is only found in one place on Earth - the Moldovan region in the former Czechoslovakia - Eastern Europe. While no-one knows for sure, it is thought that the 'splashfield' that led to the creation of moldavite was created by a meteorite impact in Germany. The beauty of Moldavite that sets it apart from the majority of tektites is the colour. 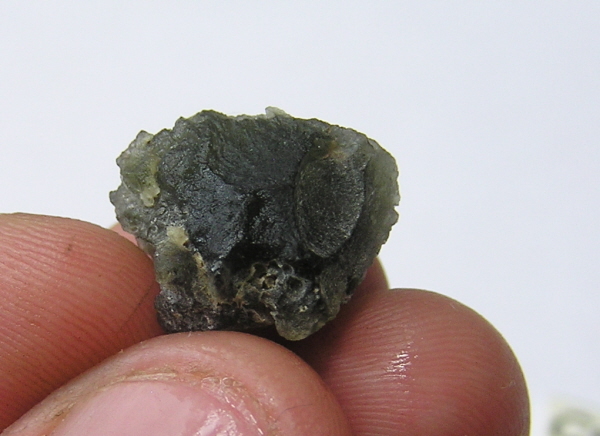 Nearly all tektites you will ever see are a solid, unchanging black, whereas moldavite is a stunning rich green. It is normally found as small specimens of between 1 and 5 grams and they can sometimes have the most incredibly detailed splashing effect on the surface. They can look just like raindrops that have frozen upon impact with the ground. I have managed to find a few choice specimens of Moldavite for you. These aren't the largest or highest grade shapes, but there are a lot of fakes on offer. I can guarantee this is genuine. The piece you will receive won't be this exact piece, but similar in size and weight and equal in quality. Will be accompanied by a signed certificate of authenticity and A4 meteorite information sheet. 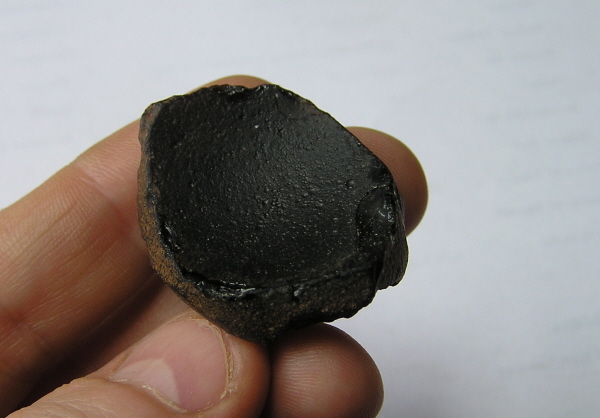 Tektites are a glassy, pitted substance created when a huge meteorite explosion hit Earth and melted tons of sand and rock -many thousands of years ago. 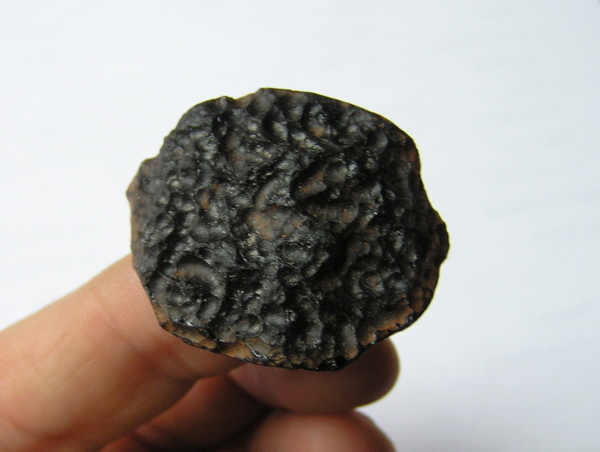 Tektites are not technically meteorites (though they often contain meteorite traces within the tektite) but are amazing and very popular objects. There are many meteorite fans who only collect tektites! 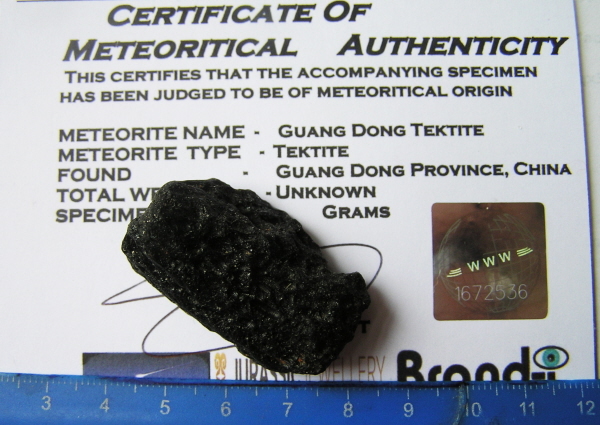 This is guaranteed to be a genuine Tektite - and comes nicely presented in a protective box along with a signed certificate. We will also send you an illustrated A4 meteorite information sheet. This is an ideal introduction to the amazing world of metorite collecting and would make a GREAT gift for any astronomy or natural history fan! HUGE Chinese Guang Dong Disc Tektite SPECIAL PRICE!! 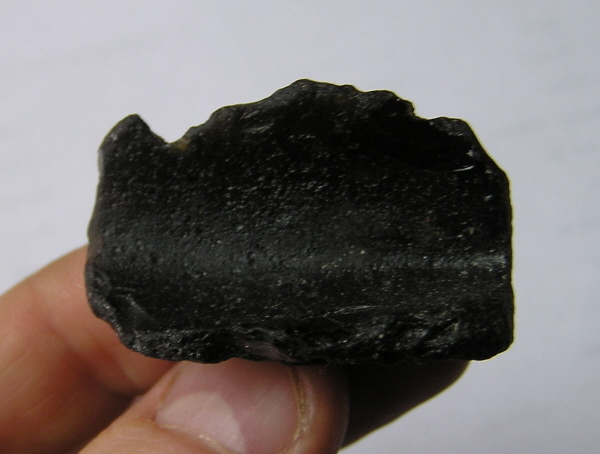 This is the HEAVIEST Tektite I have ever offered and is also now at a heavily reduced price!